Well. That’s it for NASCAR in 2010. The stickers on the back of the truck are weather worn and the tailgate gear has to go back to the garage. Our modern season is so much shorter than it once was. True, NASCAR’s first season only had eight races but some seasons ran for as many as 62 races! Can you imagine? A race every three days or so? It was the introduction of RJ Reynolds and the sponsorship of the entire NASCAR series that brought the number of races down to a more manageable 30 races a season. This meant of course, that a large number of tracks were cut from the season. In 1970, races were held at 48 tracks, including three dirt courses. 1971 did not see a change in the number of races, but there were no longer NASCAR Cup level races at any dirt tracks. NASCAR, under the direction of RJ Reynolds shortened the racing season to 31 races in 1972. The number of races remained fairly consistent, dropping to 28 and settling in at 30. 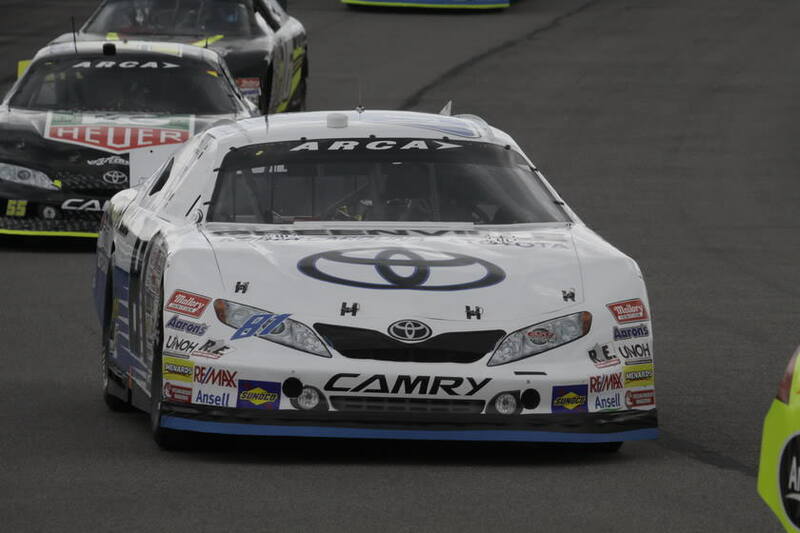 This allowed RJ Reynolds to not only establish a stronger base for NASCAR and the racing season but allowed them to make much needed improvements at NASCAR sanctioned tracks. We’ve all used the porta-johns at the race tracks, but can you imagine if that was the only facility available? 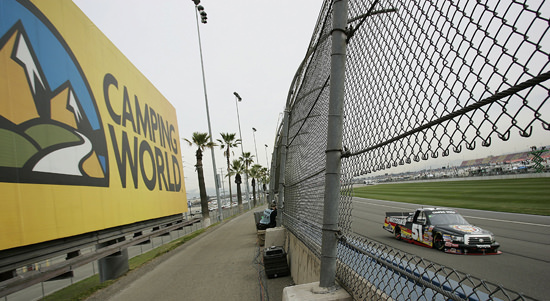 The sponsorship brought plumbing, water and other amenities to tracks in the circuit. RJ Reynolds also created one of the most memorable branding elements to our sport. Today, NASCAR is covered in yellow, but RJ Reynolds created the iconic red and white paint scheme that lingers on at some of the older (reborn, hooray!) tracks like North Wilkesboro and is celebrated at our heritage tracks like Darlington. Today, the NASCAR tracks are individual entities, though they are owned, for the most part, by one of two speedway organizations. There is no real cohesion to the tracks, no identifying mark that ties them all together. Except, of course, for 40 odd cars on a paved oval and thousands of fans. Even though the NASCAR season is only 36 races, it still seems short to me! Though the phrase gets tossed about a little too often, I think that we actually saw history made this year. 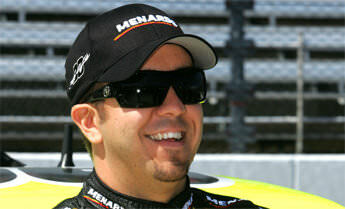 No matter what you think about him, I think that Johnson is the Richard Petty of our era. Yes, not as Everyman hero, and certainly not in line for the throne..no one will ever unseat The King; but he is indeed a legend maker in our sport. Johnson and Knaus have created something of an unstoppable force in NASCAR. It is as if the ghosts of the best engineers sit at the table with Knaus and the drivers tuck Johnson in at night. Who knows what the future drivers will bring to the track, but Johnson has earned his (Darlington) stripes along with the greatest drivers in our sport. 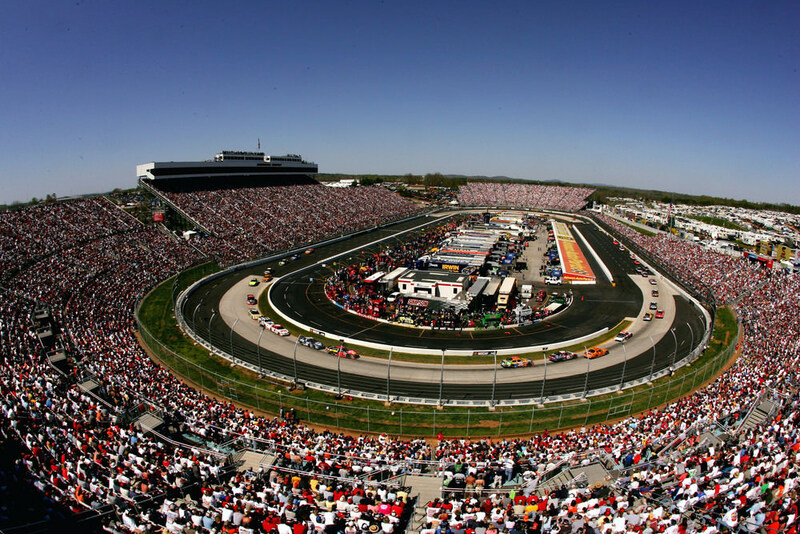 More importantly, in 2010 we were reassured that we would not lose our most historic and therefore our most precious heritage track, Martinsville. The promise that the track would retain two dates out of a season which has too few short track races was fantastic news. To me, this was the most important thing that happened all year!